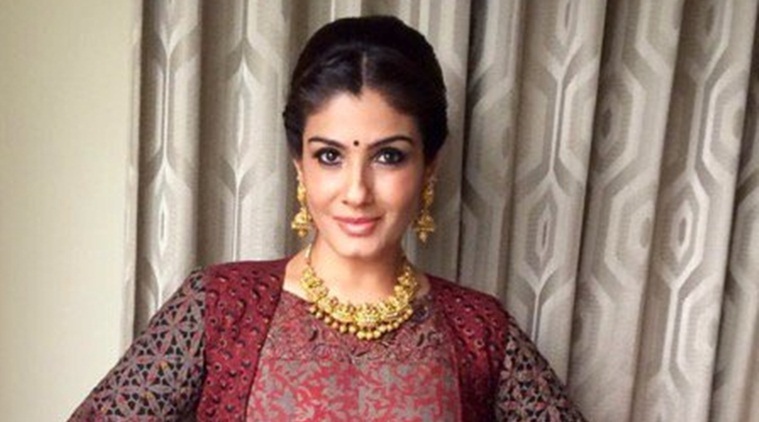 Every human being goes through a phase where he feels low and celebrities “too experience the same pain in their life”, says actress Raveena Tandon. “Even celebrities go through the depression phase in their life and feel pain as others do. It depends on individuals how they face that difficult time. Some people come out of it easily while some are unable to deal with it and give up. But everybody faces it,” she added. As the book talks about suicides, Raveena shared her concern over the growing suicide cases among women. “In every 10 suicide cases, 6 of them are of housewives and women. It is a cause of concern. It’s a clinical issue and should be treated seriously. “Youngsters commit suicide for small issues like getting scolded from parents or if they scored low marks. It is a form of depression which people are unable to understand normally,” the “Mohra” actress added.